E & J Cleaning Services | Commercial Office Cleaning Professionals! A professional, dependable, affordable office cleaning company service the Long Island, NY area. E & J Cleaning Services is a leading provider of cleaning services with an outstanding reputation for quality and integrity throughout Long Island, New York and the surrounding areas. We provide high quality janitorial and office cleaning services for businesses of all sizes. 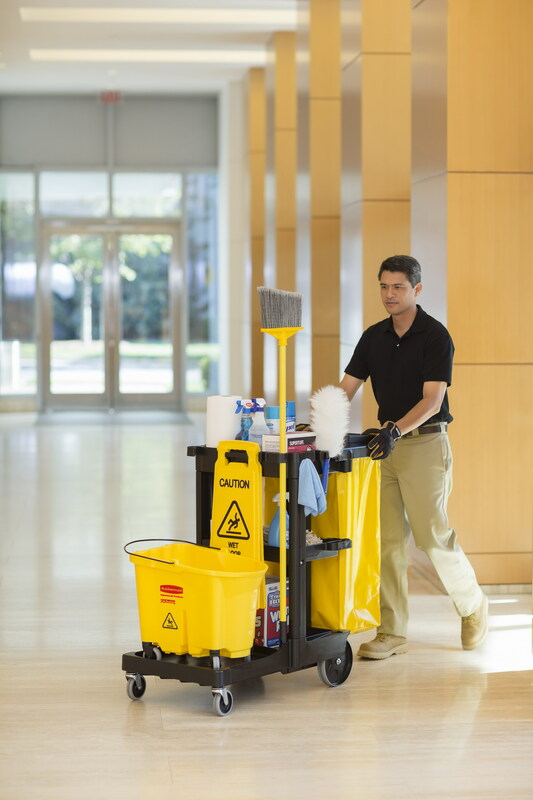 Property management firms, facility managers and building orders in commercial, institutional, and industrial markets trust E & J for their most demanding office cleaning and janitorial jobs. By choosing E & J you can rest assure that your facility will be impeccably maintained and will reflect the professional image you wish to project to your clients and employees. Why E & J Cleaning Services? Affordable Cleaning Services – Clean-up for less with E & J Cleaning Services. Let our staff customize a cleaning service program to suit your individual needs and your budget. Whether you require daily office cleaning, weekly, monthly, just one-time only janitorial service, carpet cleaning, floor refinishing, to emergency fire and flood clean-ups, you can count on E & J for top-notch office cleaning at unbeatable rates. If you’re ready for a spotless office, carpets and floors, call the cleaning business with a spotless reputation. E & J is a Long Island office cleaning company whose employees are specially trained in the most modern and effective office cleaning techniques. We use top quality cleaning solutions and equipment and disinfect while we clean. Our professionals are also trained in product usage and safety procedures. We work diligently to ensure that all cleaning service plan specs are performed to the highest industry standard. The E & J Advantage – Additional benefits for your peace of mind. E & J is fully insured and bonded, providing liability and property damage coverage as well as employee bonding and all other applicable forms of insurance coverage. All employees are screened for your protection. They are neat in appearance and carry proper company identification.